Seeds of Diversity publishes a paper and online version of our Member Seed Directory annually. 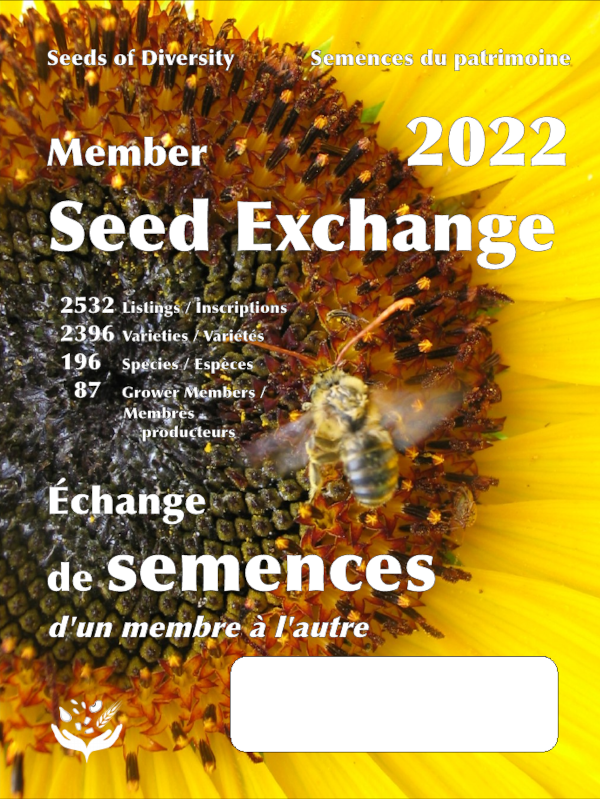 This member-to-member seed exchange gives Seeds of Diversity members access to many varieties of vegetables, fruit, flowers, herbs and grain seeds saved by other members across the country. 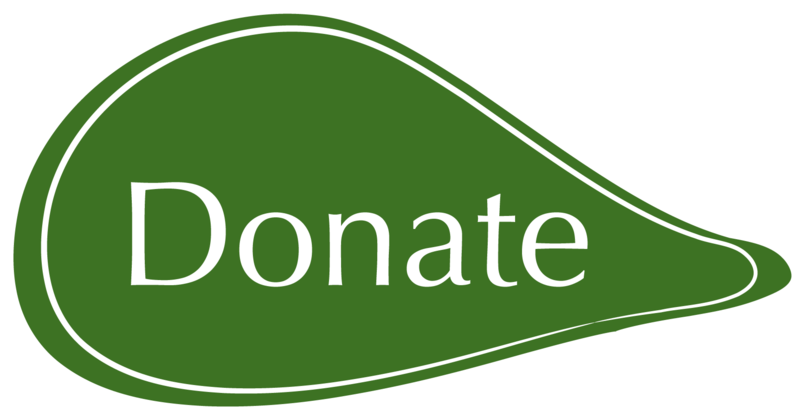 (You must be a member of Seeds of Diversity to participate in the seed exchange and access these seeds). Each year, the Directory lists about 3,000 varieties of vegetables, fruits, grains, herbs and ornamental plants. Over two-thirds of these varieties are not available from any seed company in North America. Our grower members conserve and offer these seeds to other members, to ensure that the varieties can be grown, tested and adopted by gardeners across Canada. 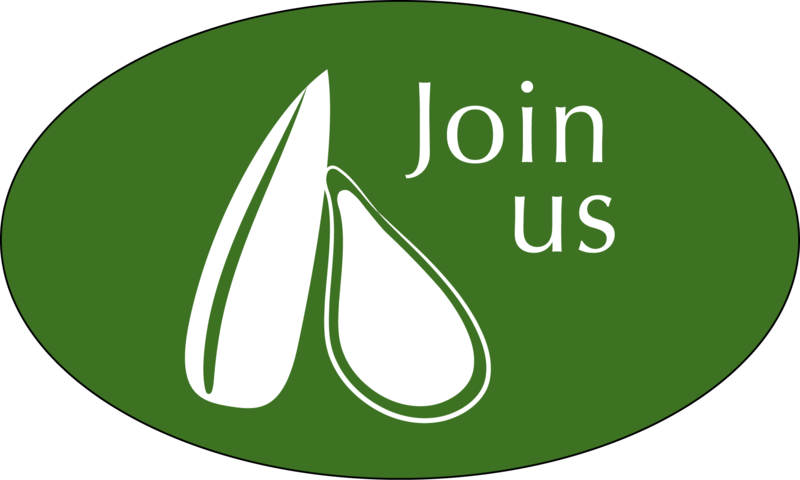 Join Seeds of Diversity to access the complete catalogue of all seeds offered by members!